A Pico Sailing programme, to nurture the culture of learning amongst youths from disadvantaged families, was lauched in partnership with Beyond Social Services. CSC teamed up with SingaporeSailing to conduct the Sailing and Sustainability programme, initiated by CSC member Jevan Tan. 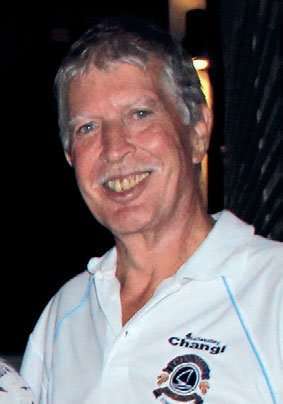 The Sailing Events Working Committee was set up to ensure a full sailing calendar. CSC acquired new Optimists and Bytes to build up the Youth Sailing Programme and reach out to schools. Sponsorship from Acclaim Insurance Brokers propelled the annual Monsoon Regatta into a premier sailing event. Launch of CSC’s new look — upgrading of the pool, F&B area, boat yard and haul-out facilities. 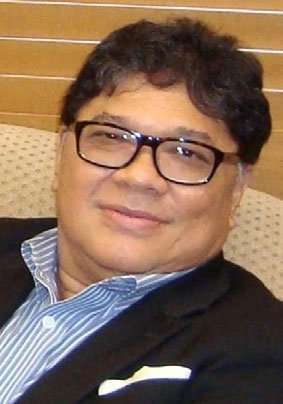 The Club’s Constitution was amended with SportSG’s blessings. 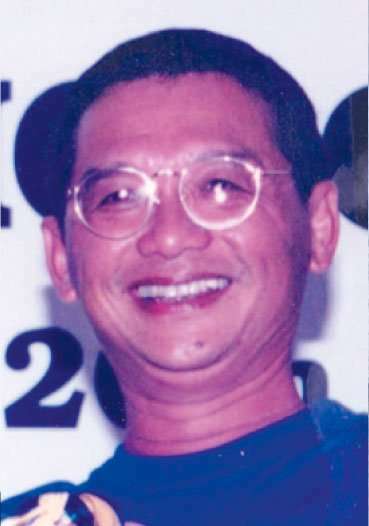 Members could elect the Club’s Commodore and all Management Committee members. 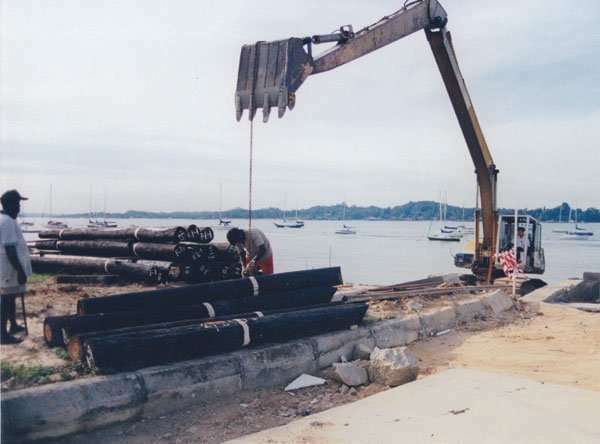 CSC started sharing its beachfront with members of the public upon completion of the Changi Coastal Boardwalk. The Youth Sailing Programme at CSC received a grant from Pei Hwa Foundation for the Club’s Youth Development Programme. Inaugural SSCD 2.3 Access Regatta for Sailability athletes. 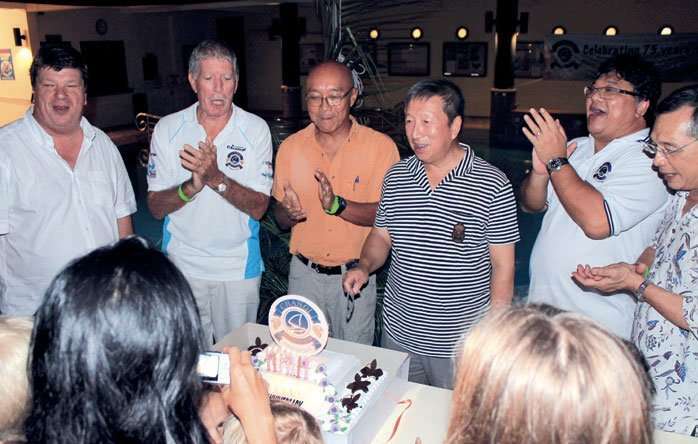 CSC hosted Singapore’s first Byte Regatta in conjunction with the CSC Dinghy & Cat Championship. CSC partners Club Rainbow to take chronically-ill children and their families out to sea. 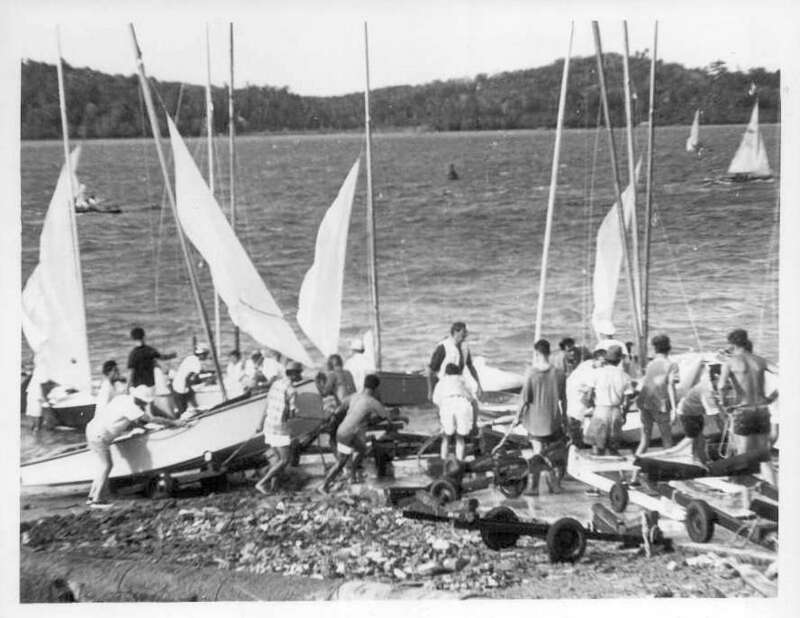 The Sailability programme was started by a group of CSC members. Inaugural Ambassadors’ Cup, initiated by Ambassador Tony Siddique. The inaugural Singtel Optimist Open Championship took place at CSC. 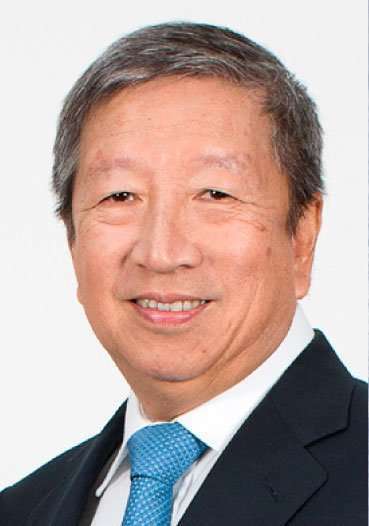 The regatta was launched by Lee Hsien Yang, CEO of SingTel. 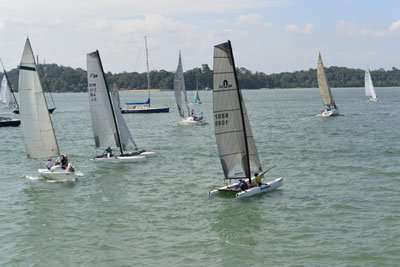 The Singapore 420 fleet was launched at CSC to promote 420 sailing in Singapore and provide an intermediate class for sailors upon graduation from the Optimist. The first three-day youth camp was organised by the CSC Youth Club for sailors to train and bond. CSC hosted the National Inter-schools Yachting Championships, the first time all boat classes competed in the same venue. 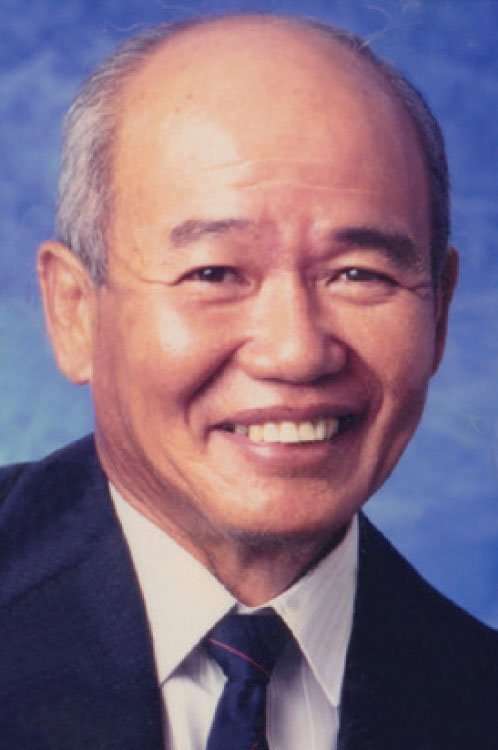 The CSC Youth Club for members’ children was formed, with Lock Hong Kit as Chairman and Frances Ann Lim as Secretary. Extensions to the clubhouse were completed — a new swimming pool, bar and office. 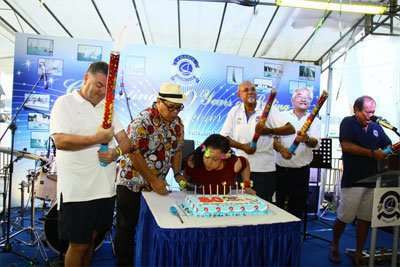 CSC joined hands with Raffles Marina and Nongsa Point to host the inaugural Singapore Straits Regatta. 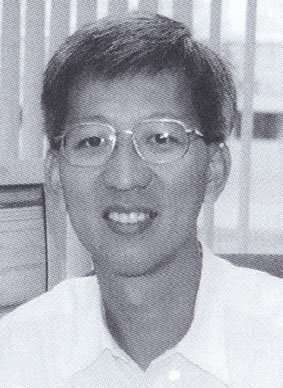 Dr Benedict Tan clinched Singapore’s first Asian Games gold medal in Hiroshima. 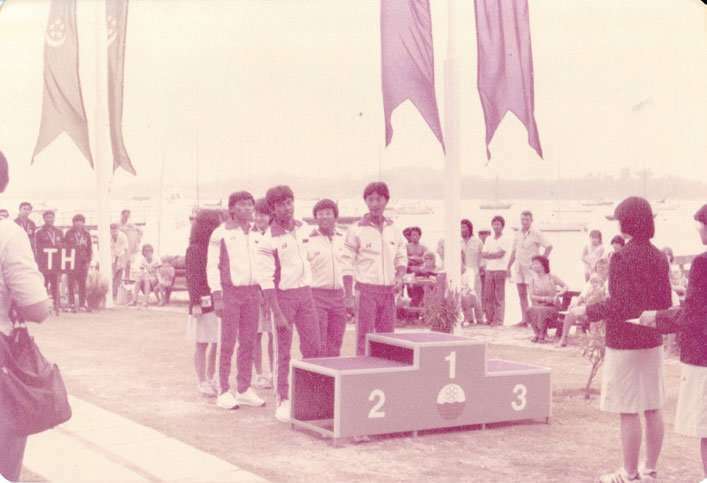 CSC hosted sailing events at the 17th SEA Games. Singaporean sailors won 5 gold, 1 silver and 3 bronze medals. 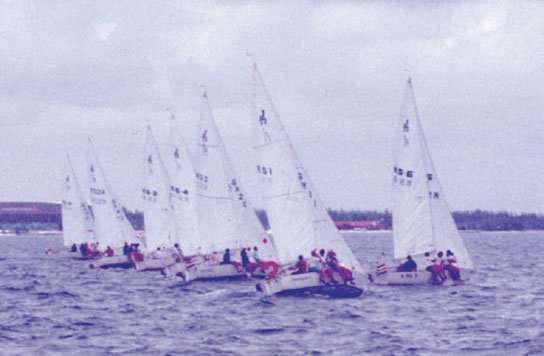 The first Singapore J-24 National Championship was held.d. 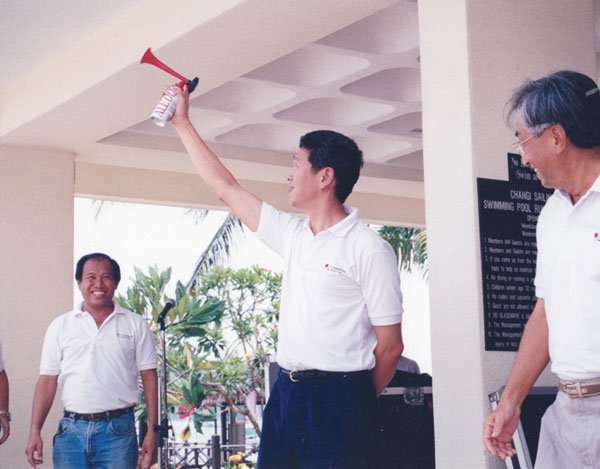 Formation of the Singapore J-24 Class Association, with Jeffrey Leow as President. Inaugural Goodwill Regatta between CSC and Enoshima Junior Yacht Club. 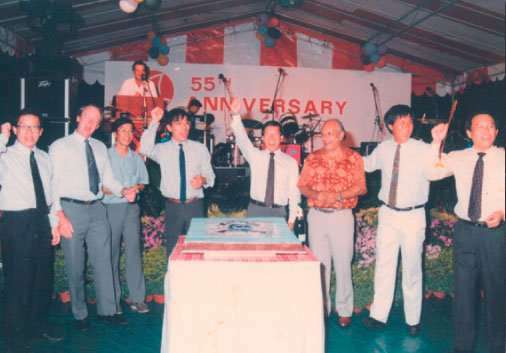 Changi Sailing Club celebrates 55th anniversary. The jetty was relocated to the other side of the slipway for sailors to launch during the Northeast monsoon. Siew Shaw Her and Joe Chan were the first Singaporean sailors chosen to represent the Republic at the Olympic Games in Seoul. 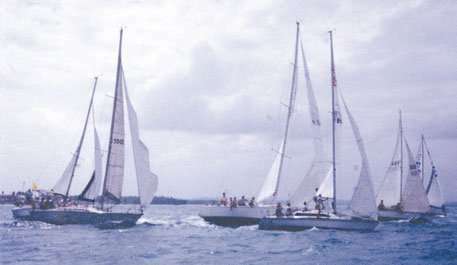 The CSC Junior Fleet was launched to encourage children to enjoy the sport and to nurture the talented into national sailors. 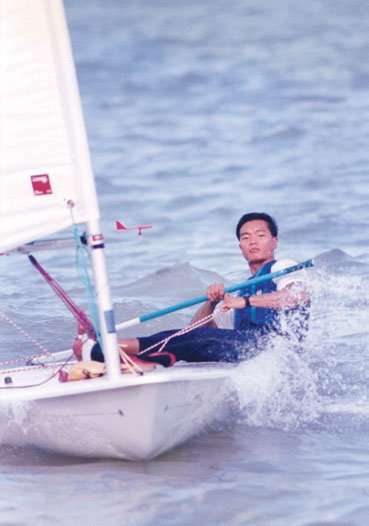 CSC hosted the 4th Southeast Asian Hobie Triple Class Championships. 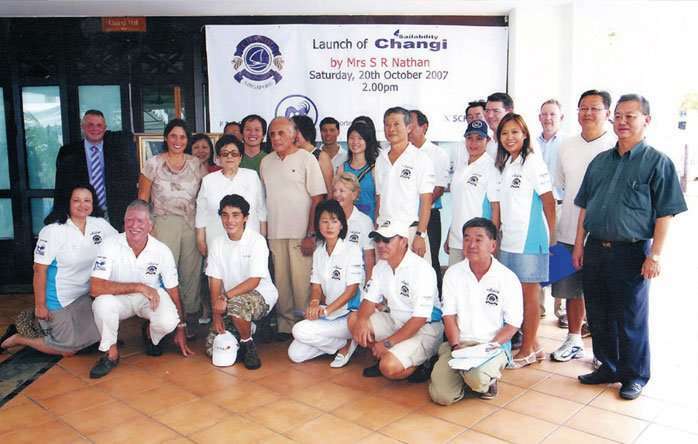 The Club was renamed Changi Sailing Club. 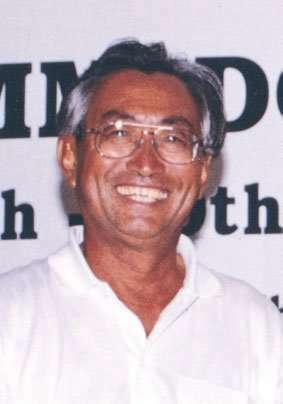 The Singapore Sports Council (now known as SportSG) became a “Founding Member” under the new Constitution and retained the right to appoint the Commodore who, in turn, appointed the Vice Commodore, the Honorary Treasurer and the Honorary Secretary. 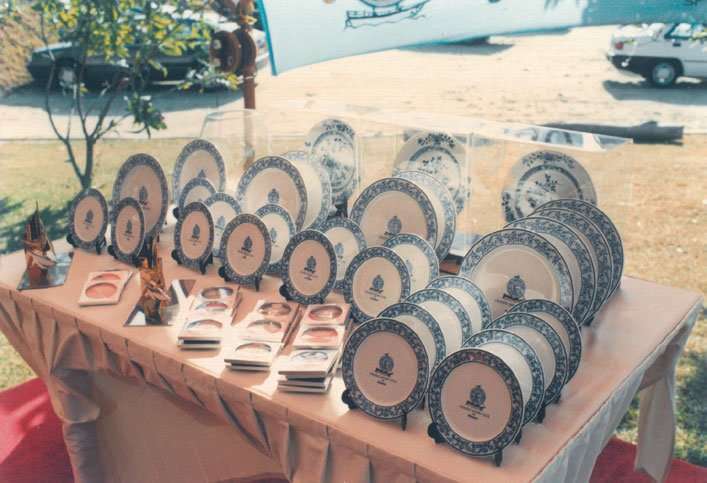 The Nanking Plate Regatta was introduced after treasure-hunters and former Club members, Mike Hatcher and Max de Rham, donated three 240-year old China dinner plates that were salvaged from a Dutch vessel, the Geldermalsen, that floundered on a reef close to Singapore in 1751. 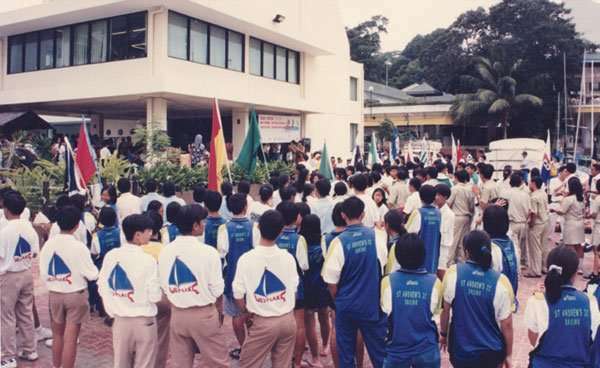 CSC hosted sailing events at the 12th SEA Games held in Singapore. Singaporean sailors, many of them from CSC, did the country proud. CSC’s chalets were built to house the foreign officials. 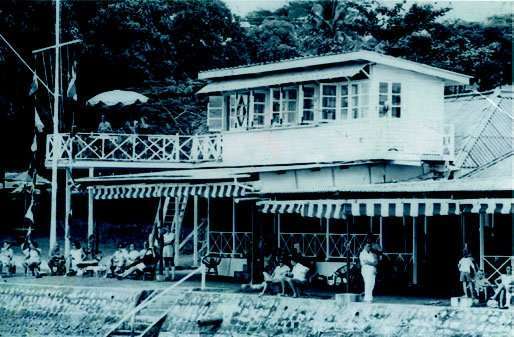 The new Clubhouse in her early days. The Keelboat Squadron was founded. The Club bought two Wayfarers and three Larks to allow more Singaporeans to experience the sport. National sailors such as Lock Hong Kit, Jimmy Chua Gim Guan and Yeo Ngak Hoe, who trained at Changi, won gold and silver medals at the 7th SEAP Games hosted in Singapore. 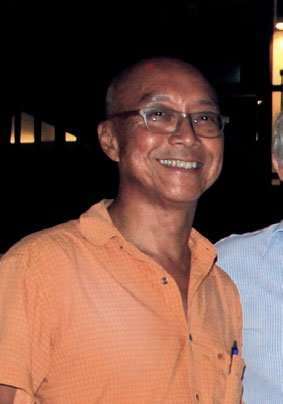 The British military withdrew from Singapore. 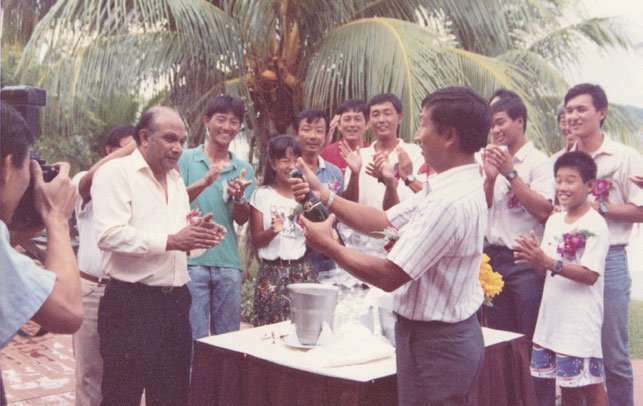 The Club was handed over to the National Sports Promotion Board (NSPB) and was renamed NSPB Changi Sailing Club. 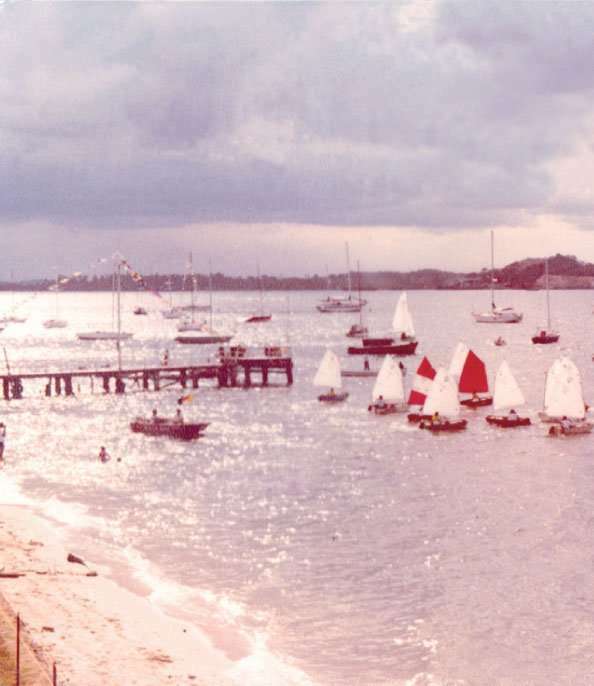 When NSPB became the Singapore Sports Council (SSC) in 1973, the Club was then renamed the SSC Changi Sailing Club. The Club’s two main classes were Snipes and GP14s. 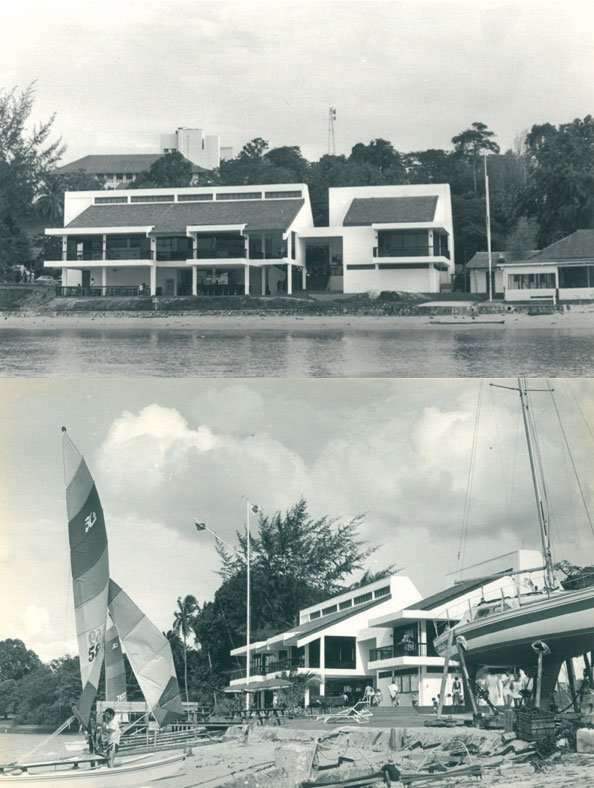 The Club was revived following the end of World War II and renamed the RAF Changi Yacht Club. The Club’s Commodore, Colonel Heath and a handful of members held a last Club meeting before they went into captivity for the remainder of the war years (1942 – 1945). 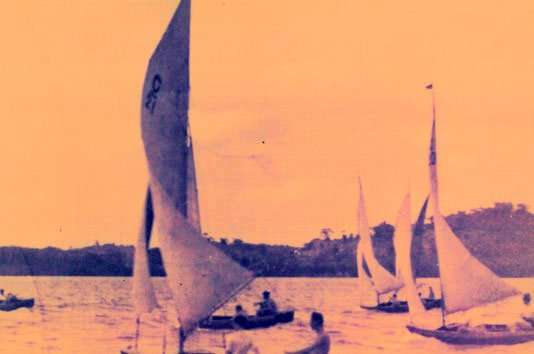 One of the Club’s Burling Pram dinghies, the Goldeneye, was used by three British servicemen to make their escape from Singapore. 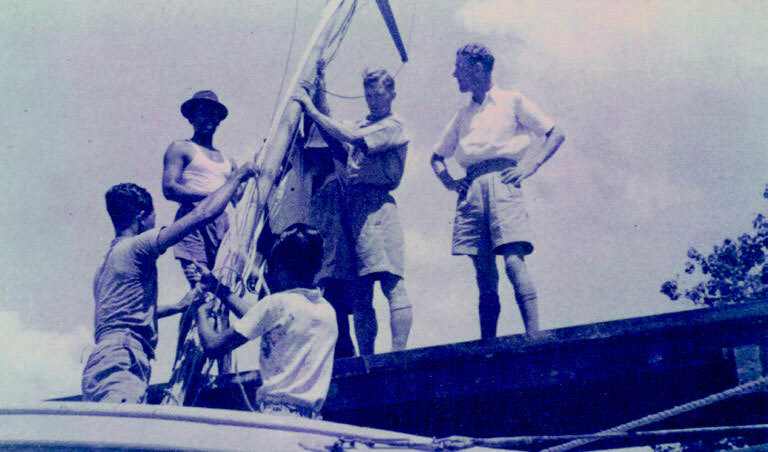 2 weeks later and 650 miles away in the Sunda Straits, the dinghy was halted. The starting bell for races was made, courtesy of members, Greenway, Boland and an expert mould-maker, Foxcroft. 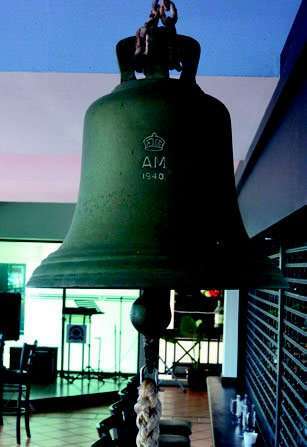 The bell still stands at the Club. The Pier was constructed. 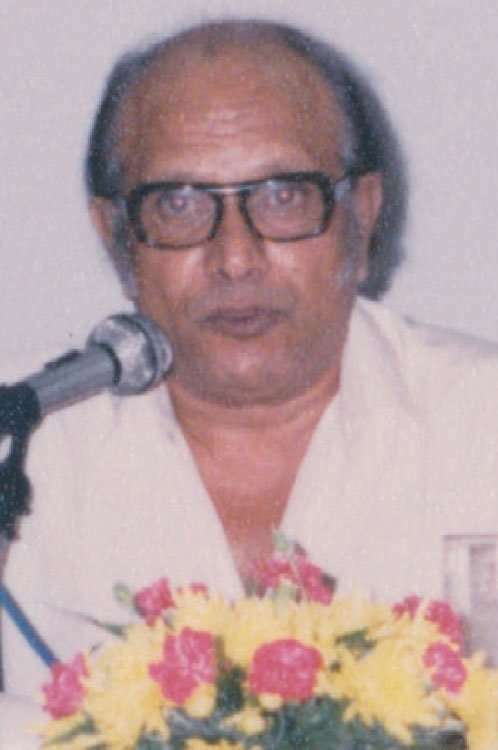 Founder member, Mr Jack Gulston, drafted the Club’s first Handbook. The Club got its first keelboat, The Paddle and Creek. 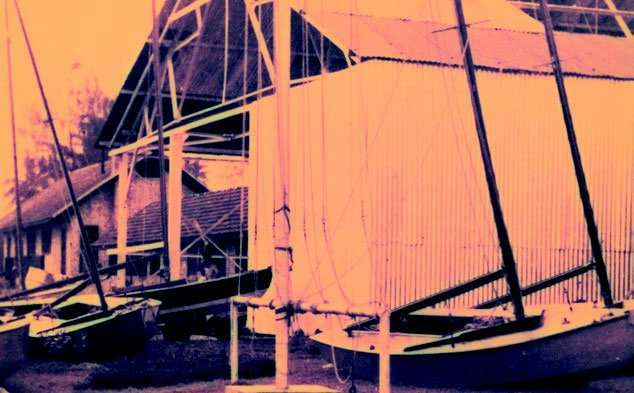 Idea for a sailing club in Changi — the brainchild of an officer who was stationed with the British military forces in Singapore, Captain Sterling Wilkinson, Royal Signals. 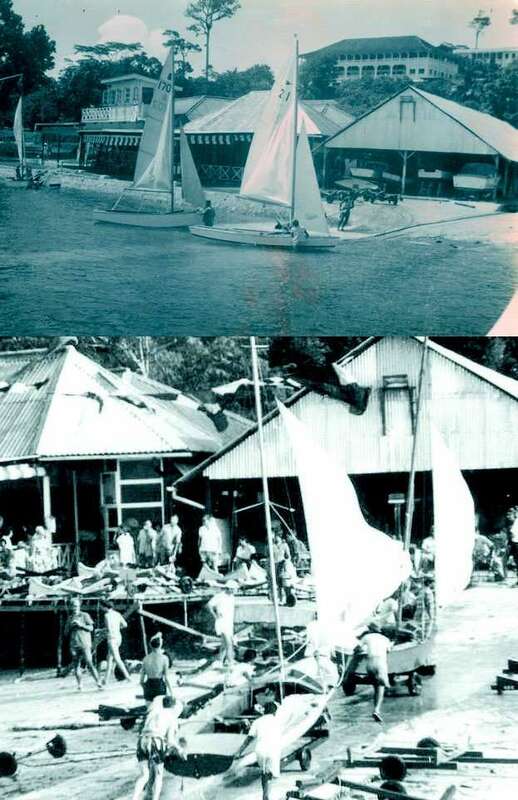 Named the Changi Garrison Yacht Club (CGYC), it was located at CSC’s present location and flew an official red and blue pennant. Membership was about 120, mainly British military personnel. 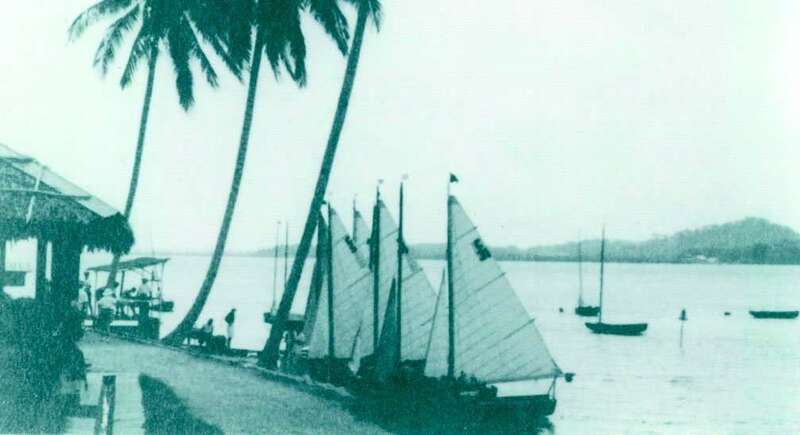 Native sail boats (Koleks and Jongs) were used. Signalman Goldman was the first to take to the sea with a Kolek. The 14-foot Burling Pram dinghy was introduced. It was named after its designer, Royal Air Force (RAF) Wing Commander Burling. The inaugural race of Garrison Yacht Club was held. 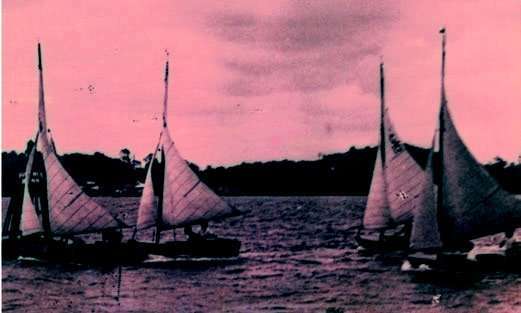 It was a sailing match of six boats a side and a twelve oared cutter race against H.M.S. Terror. Sea Foam took the top spot in the sailing match and the cutter race was won by H.M.S Terror.